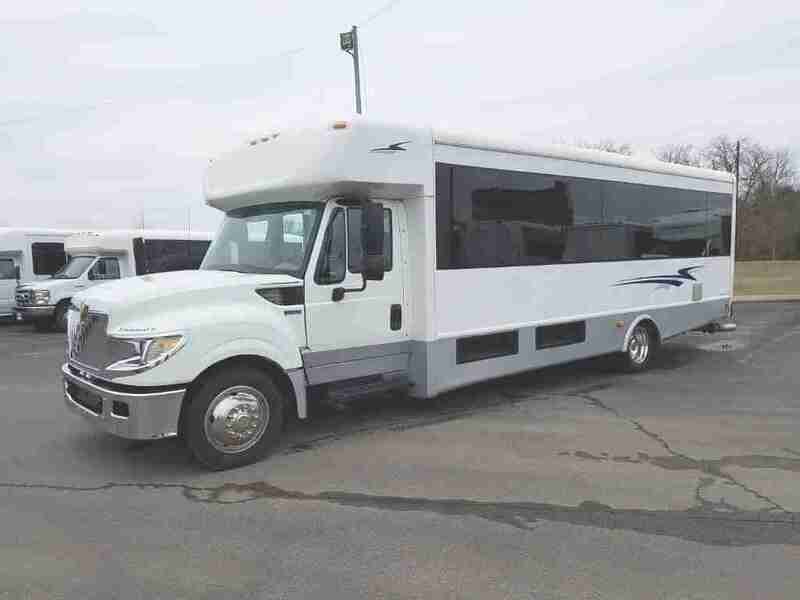 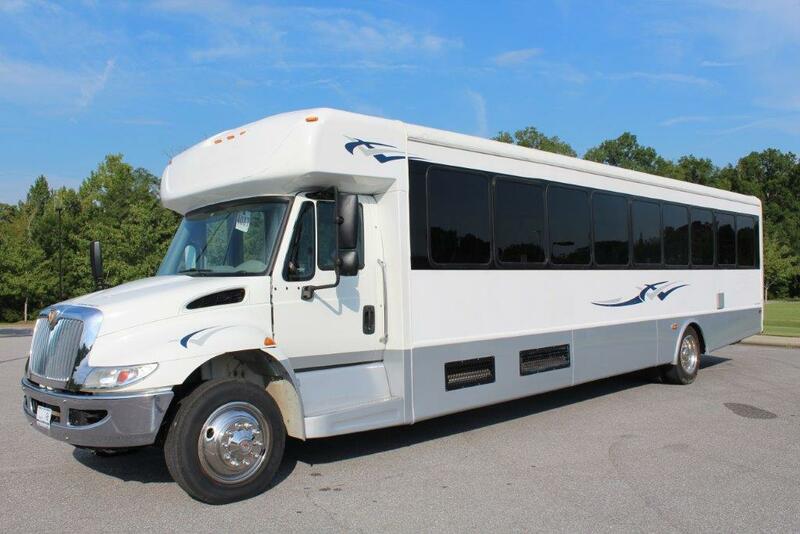 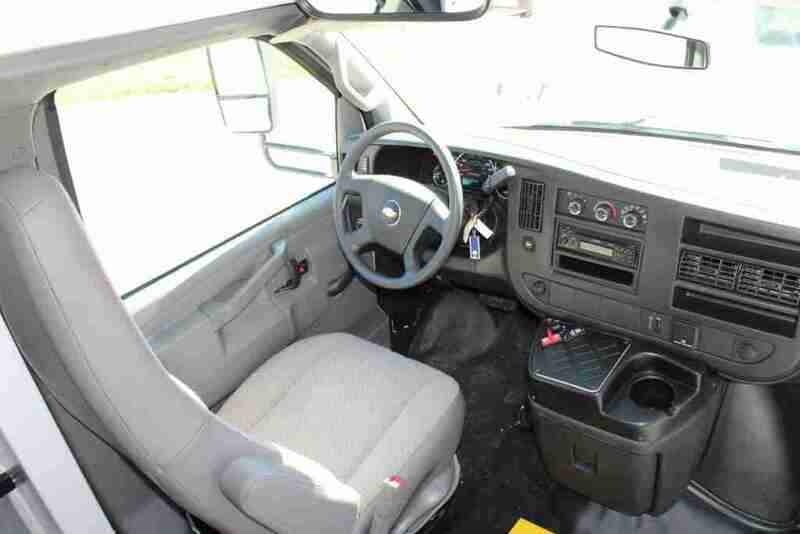 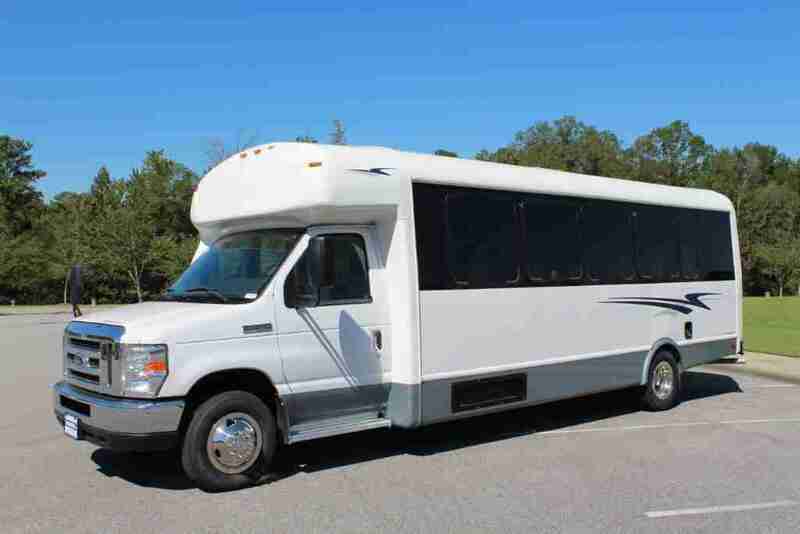 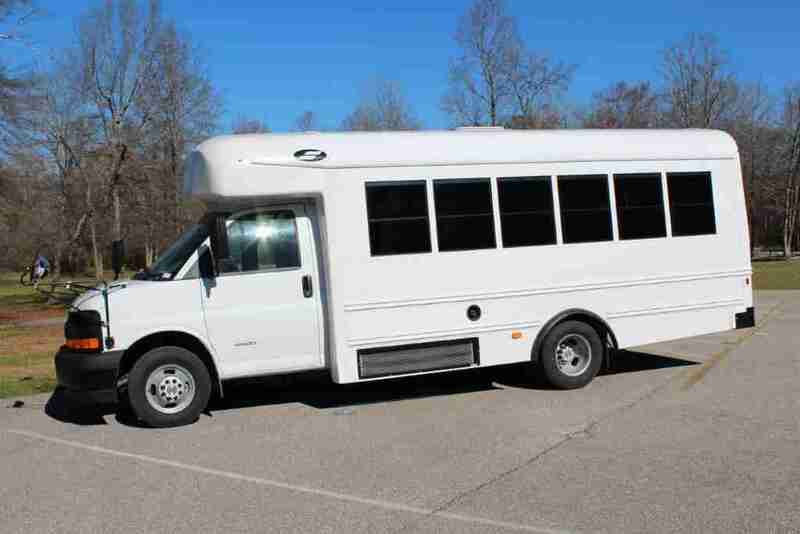 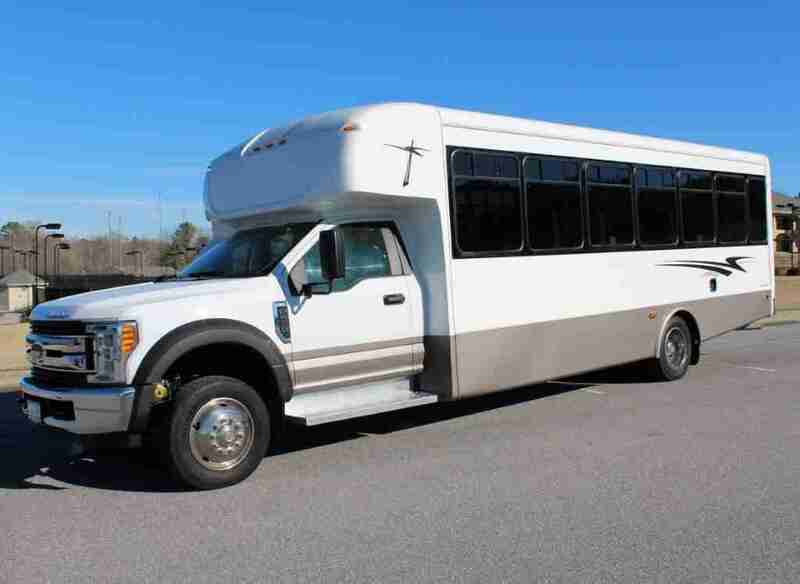 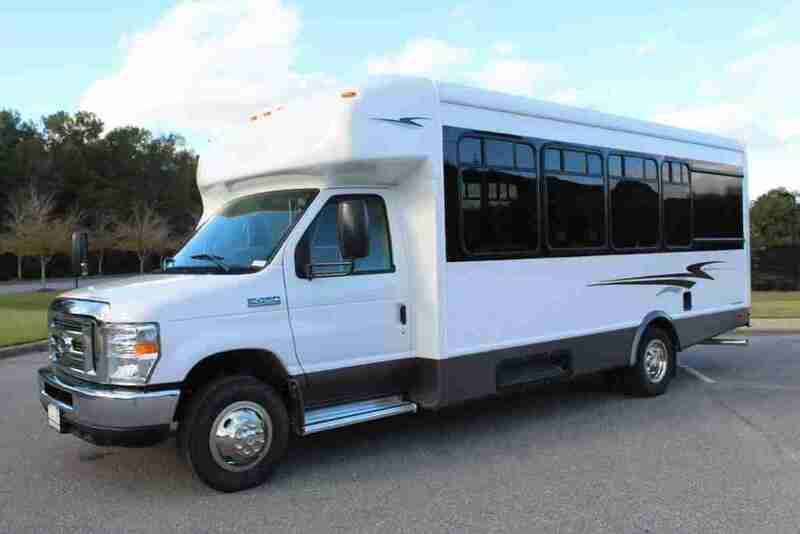 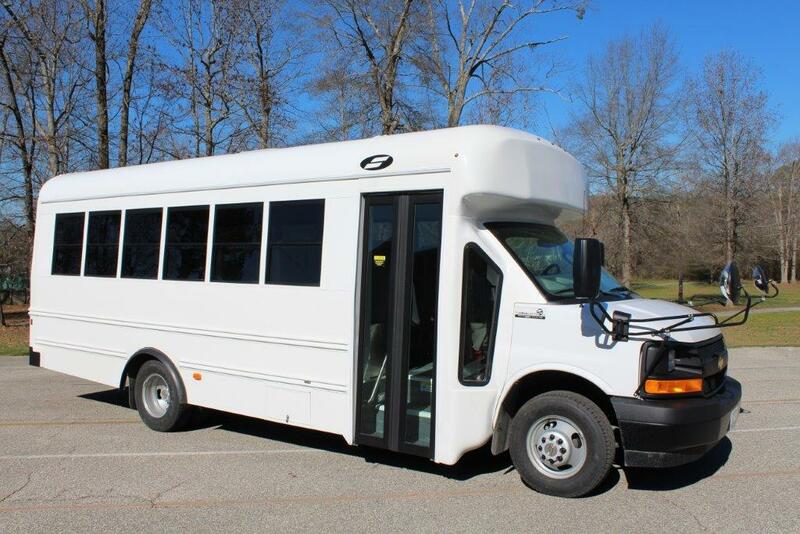 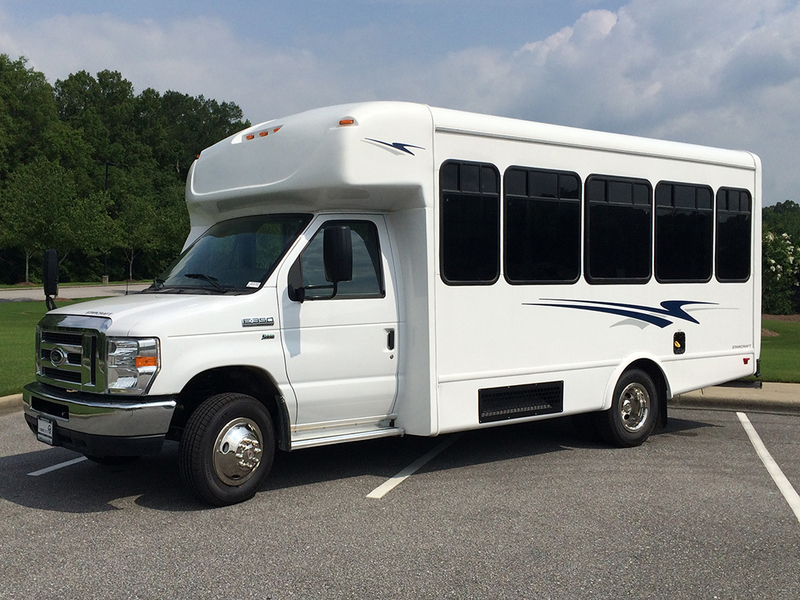 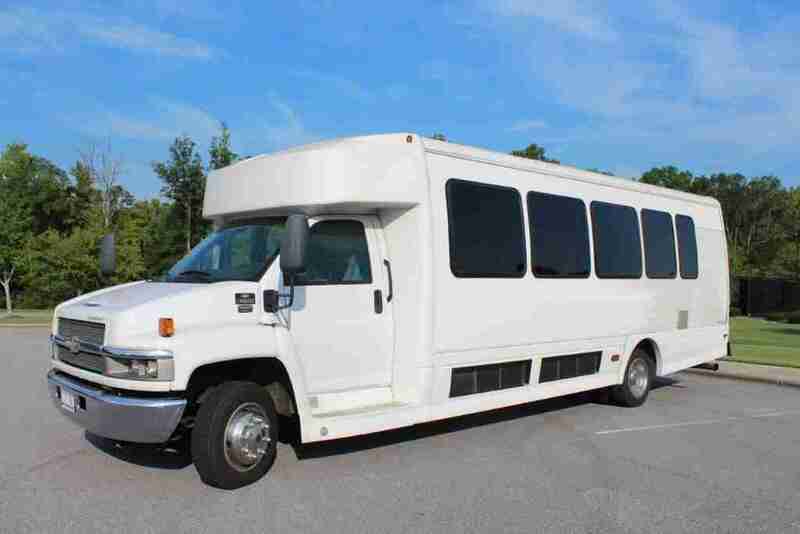 This Starcraft Prodigy SC-12 comfortably seats 34 Passengers + Driver. 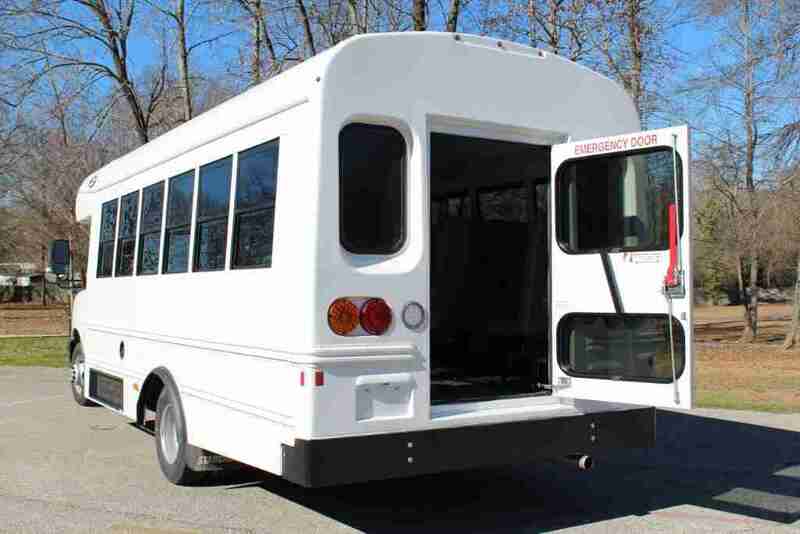 This bus comes with features such as: Rear Exit Door with Two Windows for great visibility, 70K BTU A/C System, Driver Overhead Storage With Lock, (2) 30? 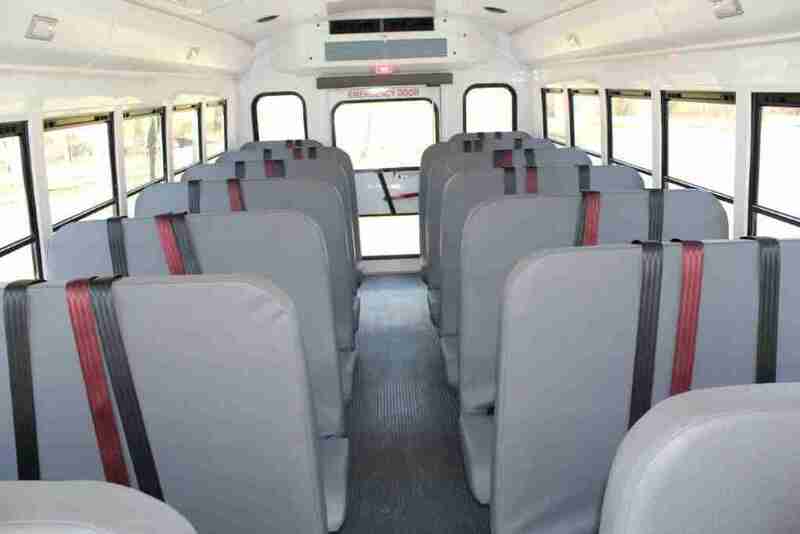 White School Bus Bench Seats and (10) 39? 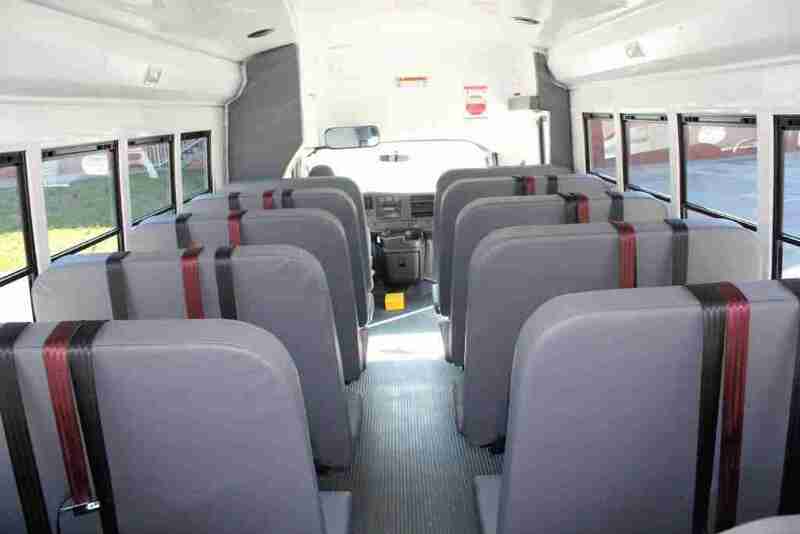 White School Bus Bench Seats with Seat Belts.